There is much discussion around Early Childhood programming and services both nationally and locally. Key Community Representatives join in to discuss the four pillars of the plan prepared by First Steps Kent County. Today, “Why Early Childhood Matters” with Anissa Eddie, Pritzker Early Childhood Fellow and Lew Chamberlin, First Steps Kent Co Chair. Please visit successstartsearly.org for more information. 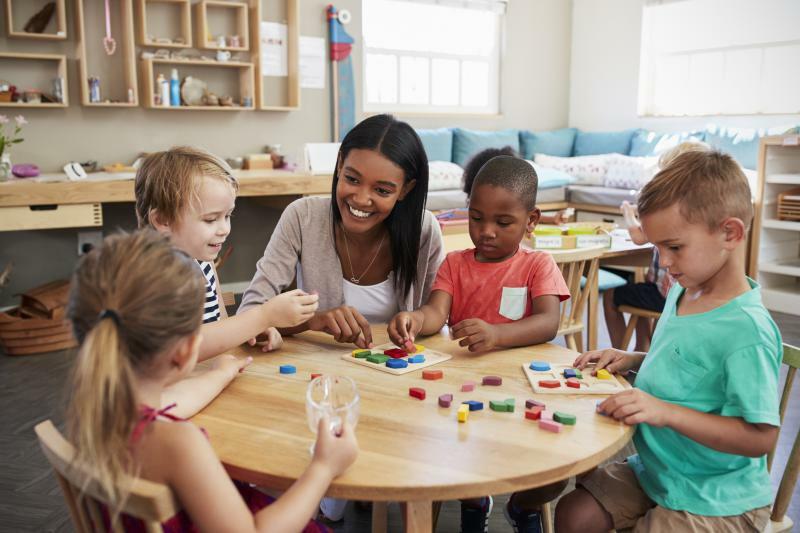 Kent County has been selected as one of 29 communities across the country to participate in a national joint initiative focused on child development from birth to age 3. A project of the Chicago-based J.B. and M.K. 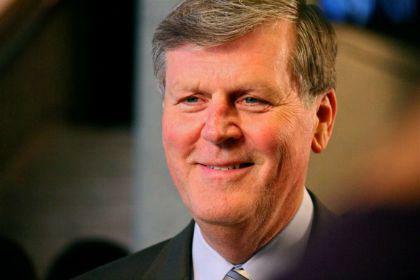 Pritzker Family Foundation, the Pritzker Children’s Initiative will focus on increasing the number of children who are developmentally on track by kindergarten. Annemarie Valdez is the CEO of First Steps Kent, the organization leading the local effort. Chair of Michigan 21st Century Education Commission explains plan to derail "race to the bottom"
During a recent Grand Rapids Rotary Club luncheon, Dr. Thomas Haas, Chair of Michigan’s 21st Century Education Commission and President of Grand Valley State University explained Michigan students are underperforming. 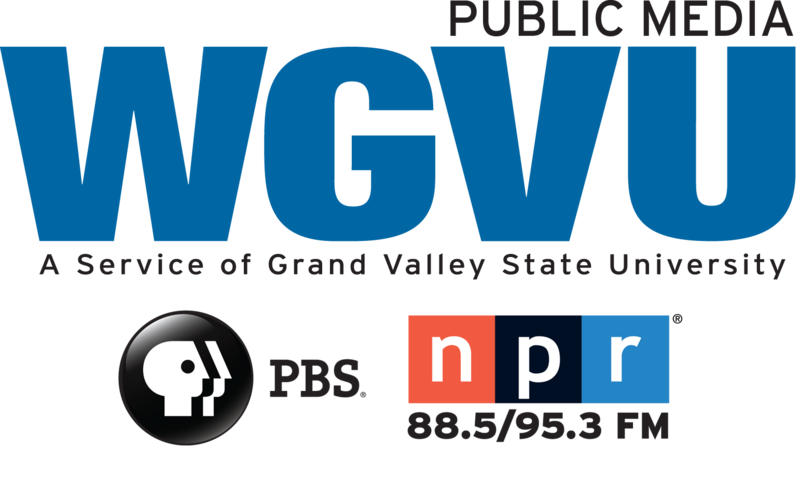 Haas spoke with WGVU about the report and the commission tasked with making recommendations for revamping the state’s education delivery system. 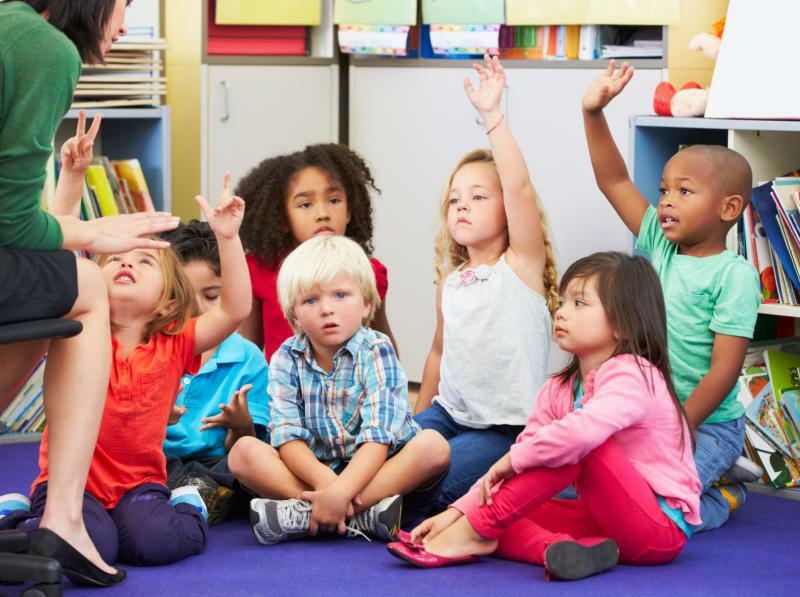 According to a new report released by First Steps Kent this morning, many children lack access to early childhood health services and education. The report, titled “Analyzing Gaps in Early Childhood Services," found that while strides have been made in Kent County to ensure children under the age of 6 are ready for kindergarten, many local kids start their education lacking the fundamental tools and building blocks needed to be successful. · Fewer than 1 in 5 economically disadvantaged children have access to 3-year-old preschool.